Published on 06.17.2012 in General and Weather. 0 Comments Tags: colorado springs, Hail, storm, Weather. Colorado Springs has experienced some pretty awesome storms in the last few weeks. On June 6th I left work to head up the mountain and noticed dark skies to my southeast. They did not look particularly threatening so I just continued my drive home, did some work and cracked open a beer. 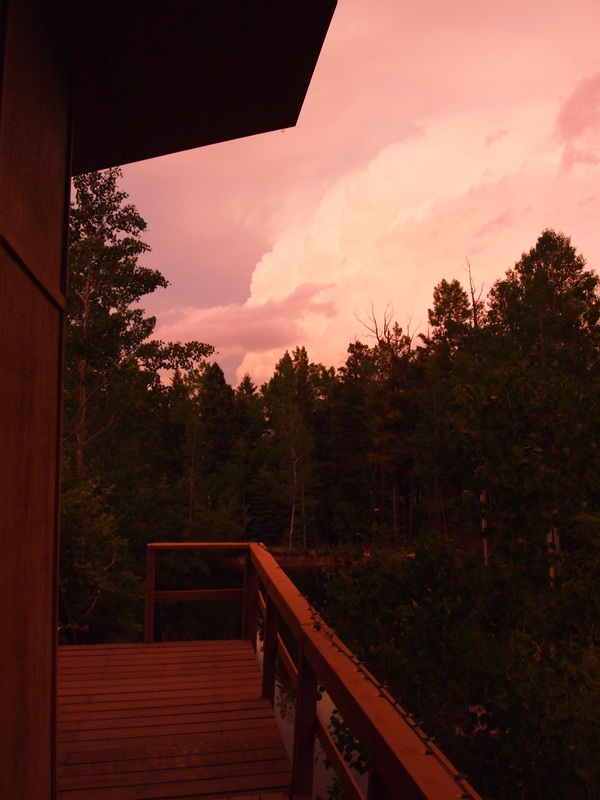 After an hour or so the lighting in my cabin turned pink so I stepped outside to take a look and saw the scene to the left. It was beautiful. Crepuscular rays everywhere and the entire forest had a rose tint to it. 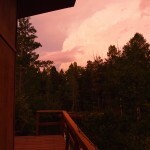 I snapped a few pictures and enjoyed the 2 hours of rolling thunder crackling over the cabin. The next morning on my drive to work I noticed all kinds of storm damage. Many trees had most of their leaves and small branches ripped from them from what had to of been an a formidable hail storm. I checked out the local news paper site and found the following user-submitted photos: http://www.ahuiz.com/gallery2/main.php?g2_itemId=35305. 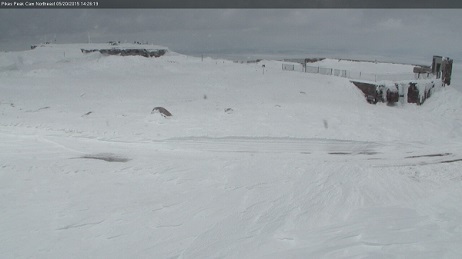 Apparently the hail was so bad that many roads were closed the next morning because they needed to be plowed! I cannot say I have ever seen or heard that one before. We had another smaller hail storm yesterday around lunch. It last about 15 minutes dropped about 1/2 inch of rain and covered the ground with pea to marble sized hail. I was able to snap a couple of pictures once I got up the mountain. Check them out here. 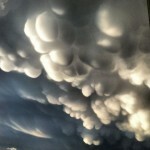 There were mammatus clouds again, though not near as spectacular as last time. Published on 11.19.2008 in Afghanistan, General, Music, Politics, Projects, Software and Weather. 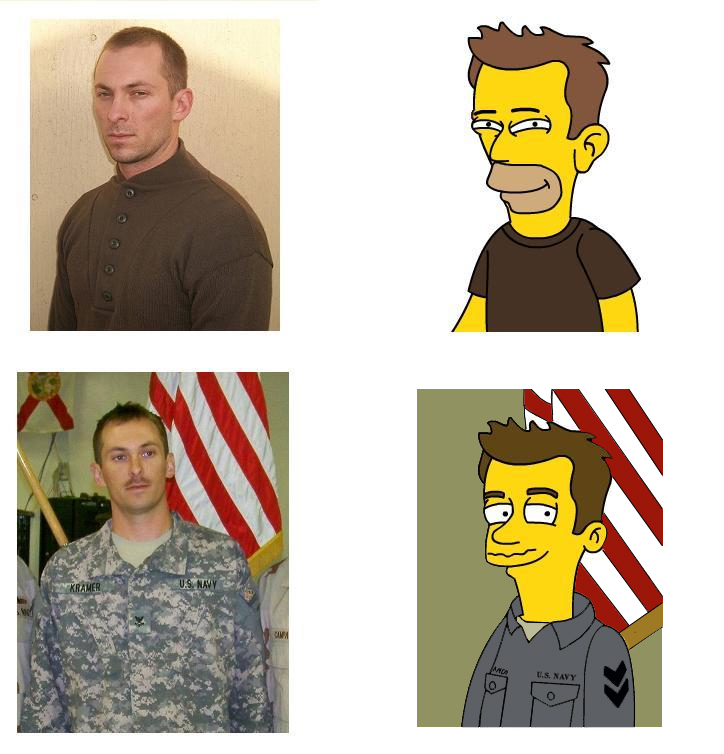 0 Comments Tags: Afghanistan, Doogel, Programming, Simpsonized, Software, Weather. We have elected a new president since the last time I wrote. I won’t bother arguing or attempting to prove a point to those you cannot prove a point to. Worse case scenario we will be better off from a political standpoint than we have for the last eight, grueling years. For that I am thankful. I am also thankful to witness and even take part in history. I have been working on a few projects here (*non-work-related*) out of sheer boredom and the primal necessity to create. I decided to Simpsonize my family in order to possibly update my splash page. Here is the image Simpsonizer generated for me. I doctored up the second pic just a bit. Pretty impressive. 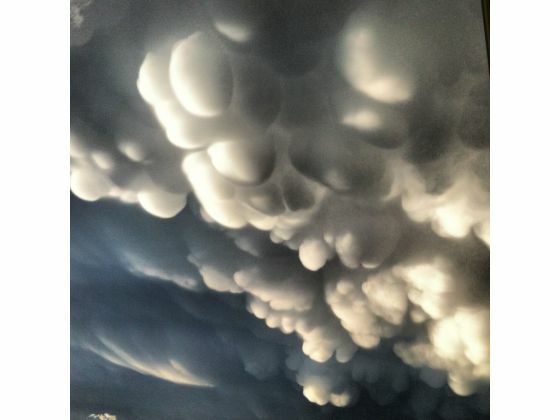 I witnessed some interesting weather today. Our first little snow shower came in, at a bone chilling 45 degrees F. Previously the warmest temperature I had seen snow in was near 41 F. The North faces of mountains nearby are covered in snow. Hopefully the Afghani winter will bring many more surprises. I have been spending most my time on a project for my Doogel. It is really starting to take shape and I cannot wait to share it with all 3 of you. There really isn’t much more going on here. Work is work, and play is play. I am now a slave to Groundhog Day routines. I can’t complain though. It sure beats persistent uncertainty.